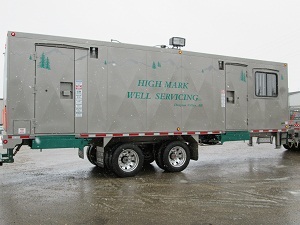 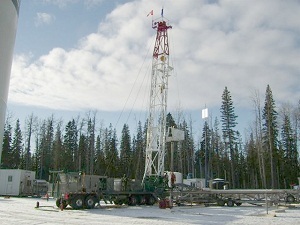 High Mark Well Servicing Ltd.’s goals, commitment, mission is to provide High performance service rigs and High quality crews to Canada’s Oil & Gas industry. 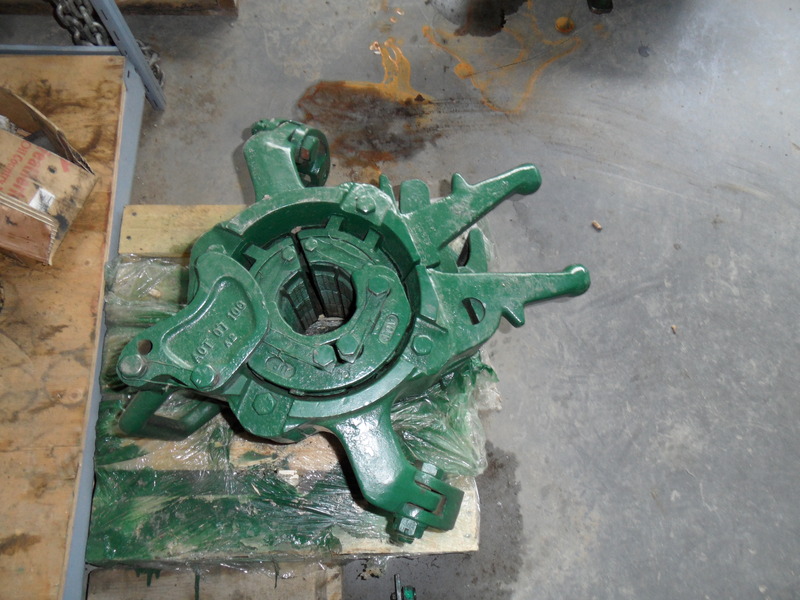 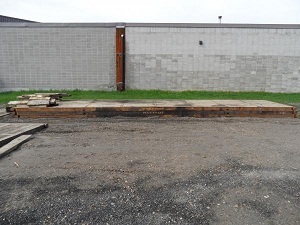 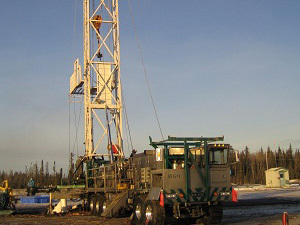 High Mark Well Servicing prides itself on providing High dependability and unparallel service to their employees and their Oil & Gas clients. 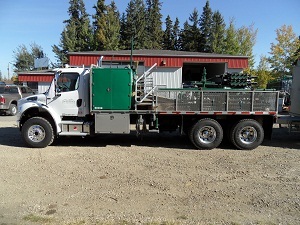 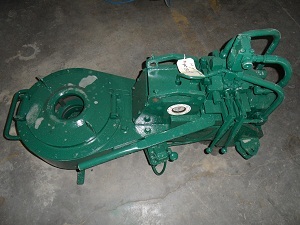 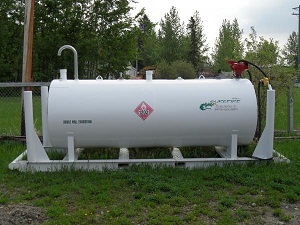 2012 KSM 550 Freestanding Single. 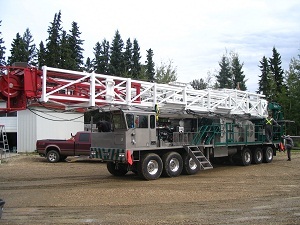 Derrick 140,000 hr 72ft mast w/ hydraulic freestanding. 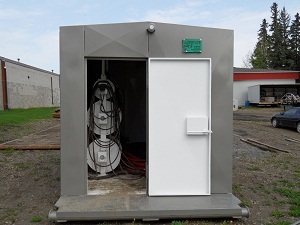 Controlled rear egress on both tbg board and rod basket. 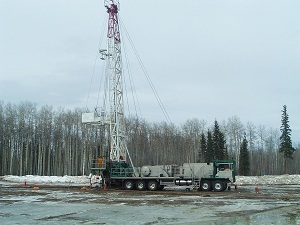 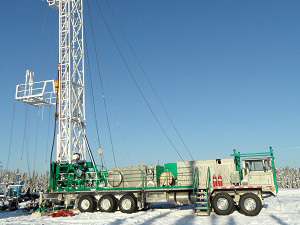 High Mark Well Servicing Ltd.’s goal, commitment and mission is to provide High performance service rigs and High quality crews to Canada’s Oil & Gas industry.